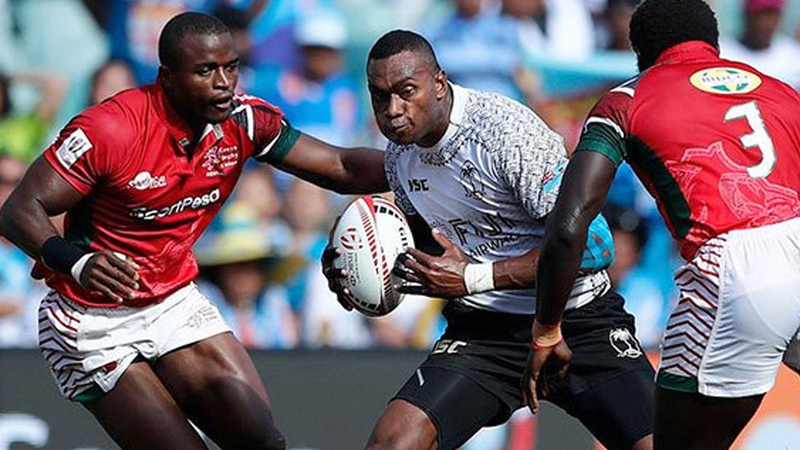 Kenya 7s coach Paul Murunga says they will have to address their defence and tackling issues if they are to match England, Fiji and France in Pool ‘C’ of the Cape Town tournament. Murunga says defense has been a weak area for them as they are unable to make tackles. He adds at the same time they are trying to get their defensive alignment working. Murunga says they are a young squad with several debutants and the players must get it right in all facets of play if they are to be competitive. 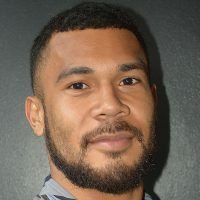 Meanwhile, Fiji plays France in its first match at 9.59pm, then faces Kenya at 1.20 tomorrow morning before playing England in its final pool match 5.03am.